Discount cards and bonus systems are offered in abundance today. Many companies give their customers special advantages and price advantages in the form of membership and discount cards. The benefit of such discount cards is given on both sides: the card owner enjoys special benefits and, depending on the offer, receives further benefits if he remains loyal to the company. The provider binds his customers via the discount cards and in the best case increases his customer base. Typically, the benefits of discount cards are limited to a store, business, or company chain, which of course is due to customer loyalty. But now there is an innovation to traditional discount cards, which is getting more and more consumers in Switzerland excited: the casual card. The benefits of the casual card are not limited to a single company, but offer its users a whole range of benefits around the topic of lifestyle and everything that goes with it. The casual card partners include more than 600 companies in Switzerland, including restaurants, as well as various fashion and beauty shops that offer their visitors more than attractive discounts on well-known discount cards. Many bars and clubs not only take part in discount promotions, but also grant members free entry and partial free drinks when presenting the casual card. In addition to further upgrades, the benefits of a casual card go far beyond the conventional discount cards. The principle behind the casual card is above all to unite different demands and interests. In order to satisfy the customer and their individual needs, the Casual Card is available in different variants than normal customer and discount cards. The Purple Edition is aimed at 16- to 18-year-old consumers who, despite their low income, are in the mood for fashion, shopping, parties and fun. The free Purple Edition offers its young users much more than company-specific discount cards: In addition to free entry to selected clubs and bars, price advantages and upgrades are also included in gyms, boutiques, video rentals and even driving schools. The White and Black Edition of the Casual Card are discount cards of a special kind. 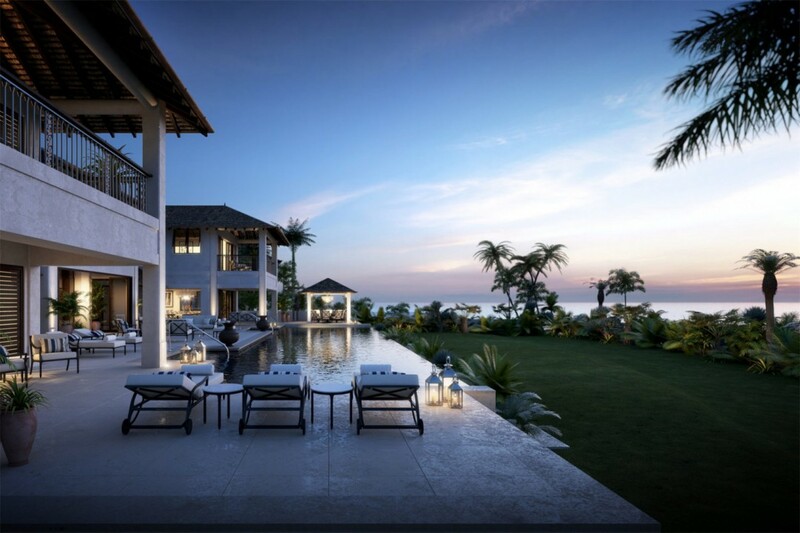 In addition to the same price benefits of the Purple Card, upscale members are featured on guest and friends’ lists of select clubs, and can avail themselves of a VIP consultation on the next trip get advice and much more. With the premium card, the Black Edition, members feel like real stars. In addition to access to the VIP areas of selected clubs, with parking service in front of the clubs and privileged additional services, the black Casual Card is recognized beyond Switzerland.Renowned hotels and clubs worldwide offer attractive special treatments and discounts when presenting the Black Card. To be always up to date, casual cardholders receive the company’s own lifestyle magazine ‘First the Magazine’ four times a year. In addition to interesting reports and reports on the beautiful and rich in the world, the newest partners in the Casual Card present themselves with current offers, events and special offers for their members. 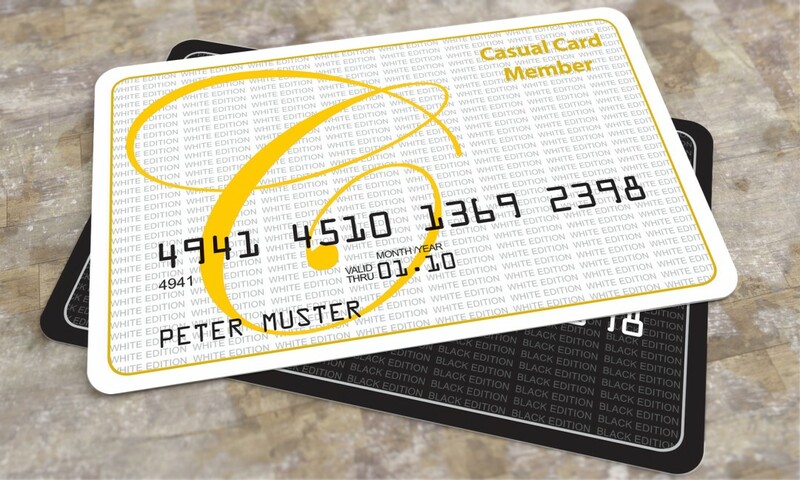 Discount cards are over – sophisticated customers enjoy their new lifestyle with the Casual Card.